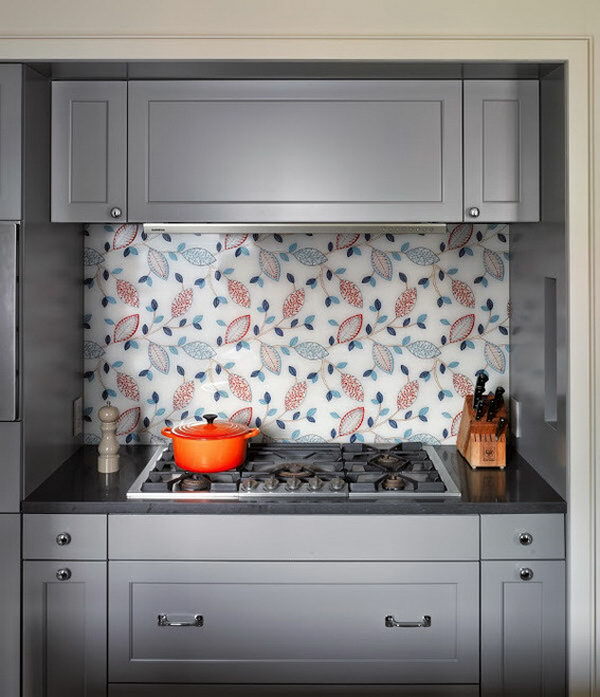 The kitchen backsplash is not only meant to protect the walls from staining, but also used to add a decorative touch to your kitchen design. 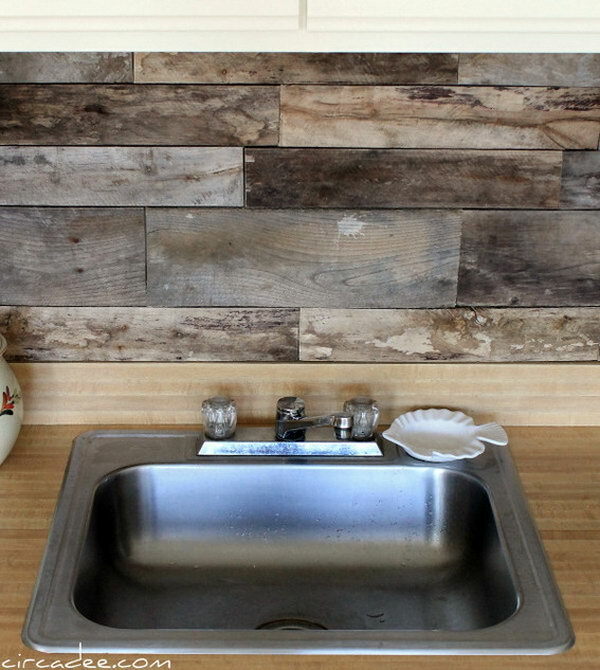 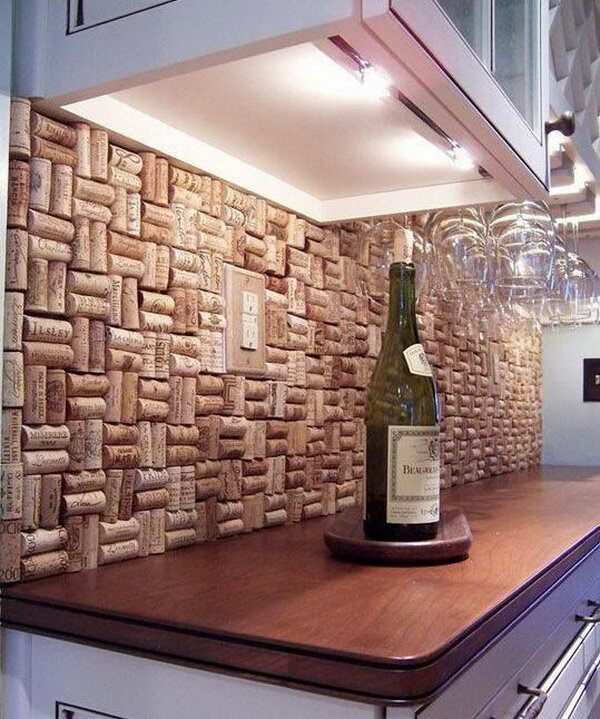 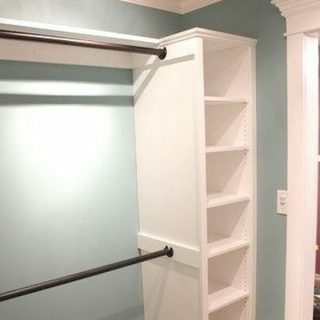 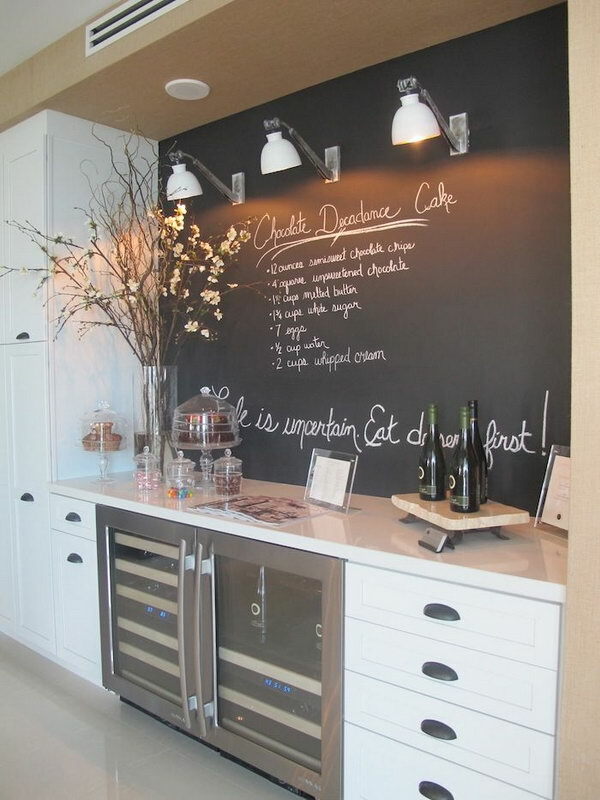 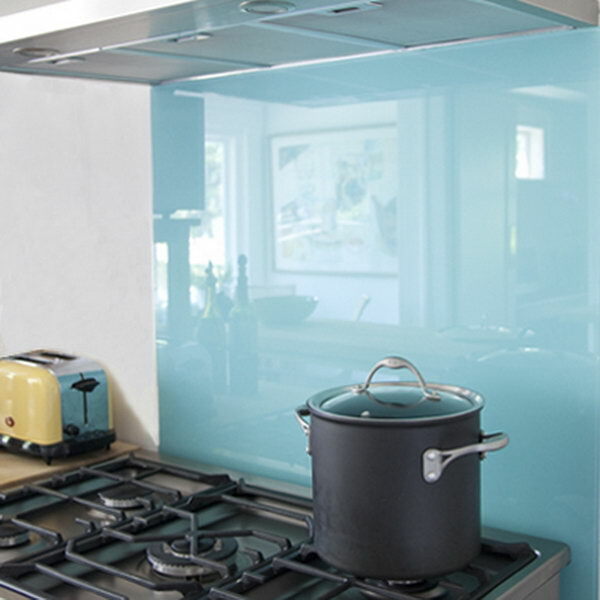 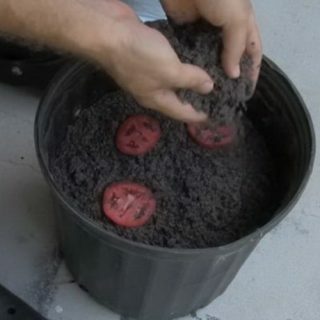 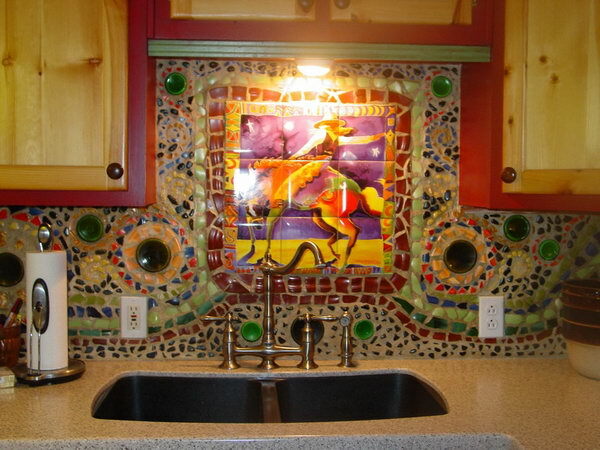 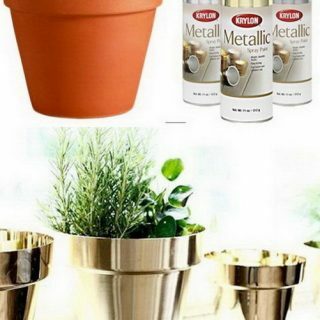 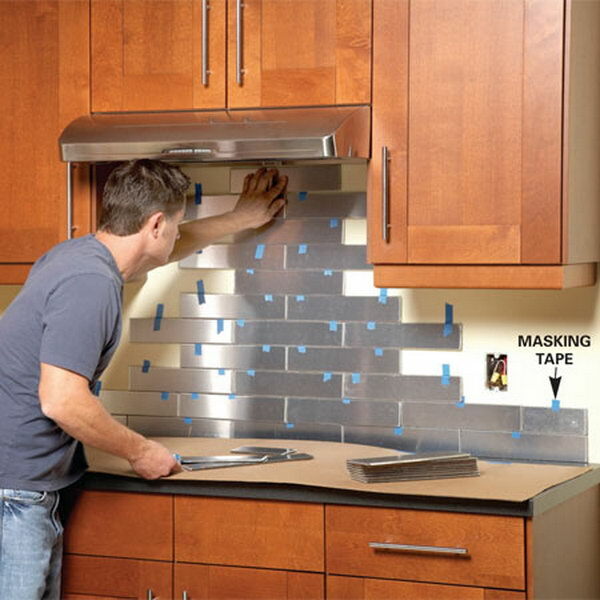 If you find your kitchen boring and lifeless then you can upgrade the backsplash. 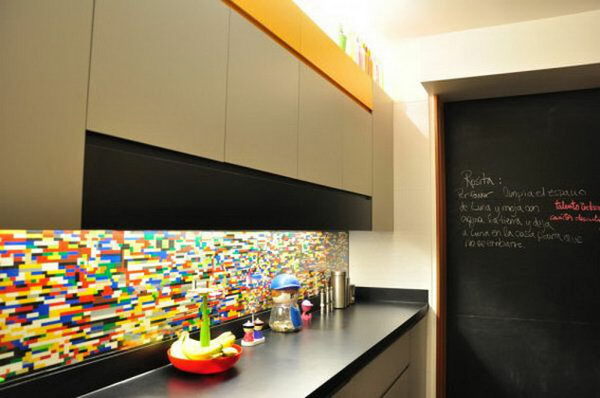 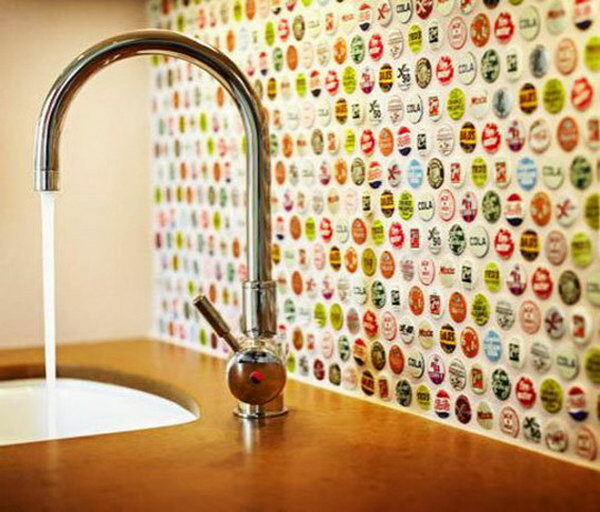 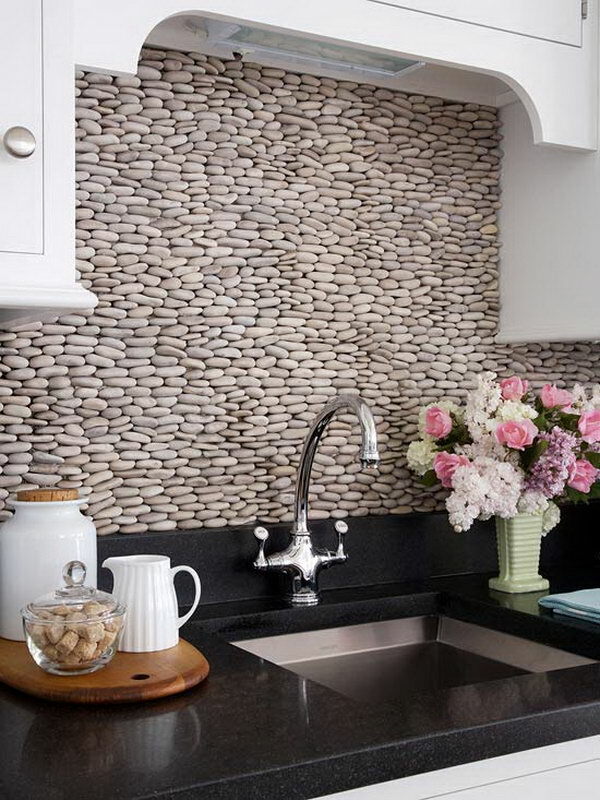 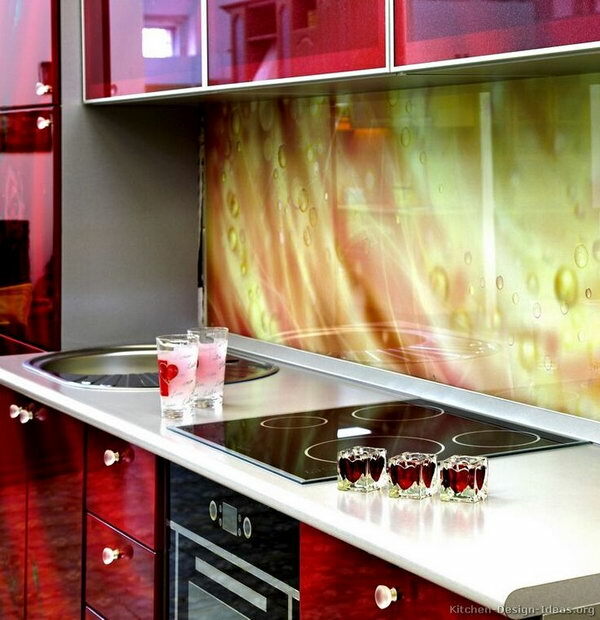 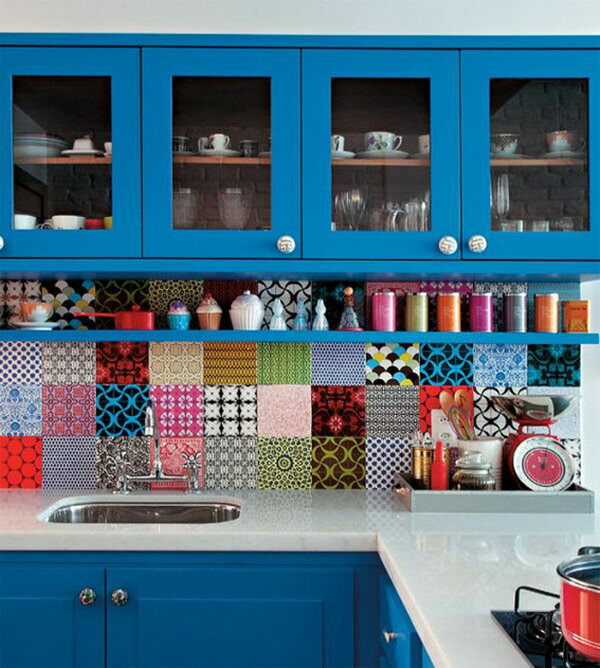 Take a look at these creative kitchen backsplash ideas for inspiration.